Win Win Diamond Products 08071264896 Established in the year 2002, Win Win Diamond Products has been manufacturing high quality cutting tools for the cutting tool requirements of diverse industries ranging from aeronautics to optics. 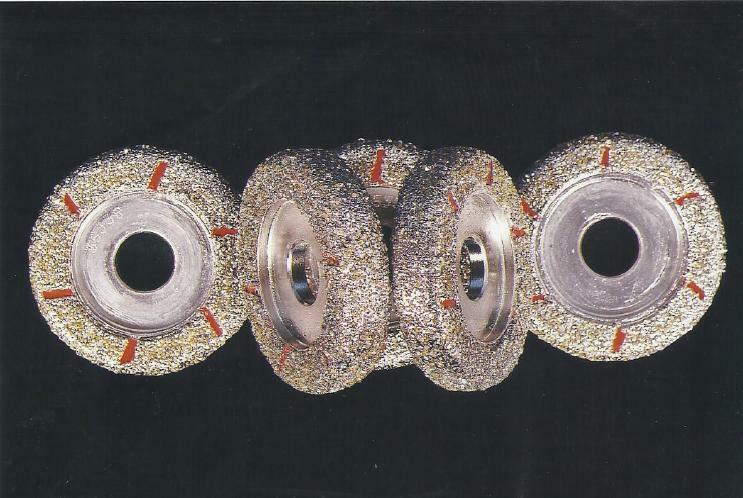 Our superior diamond tools like deburring tools, grooving wheels, grinding drums, resin bonded diamond tools, diamond dressers, diamond needle files, diamond slitting saws, ID grinding drums, OD grinding segments, OD grinding wheels, diamond lapping paste etc., and we have proved to increase productivity for our clients and by being extremely durable provide cost effective service. Our founders Mr. S. Ravi have with his expertise and experience succeeded in placing our company at the forefront of cutting tools industry. Mr. Ravi with his 15 Years of technical experience in cutting tool industry has contributed to the efficient production processes in the engineering field has ensured that all products are technologically superior. We have effectively established ourselves in the domestic market as a total solution provider in the field of Brake Lining and FRP cutting industry.